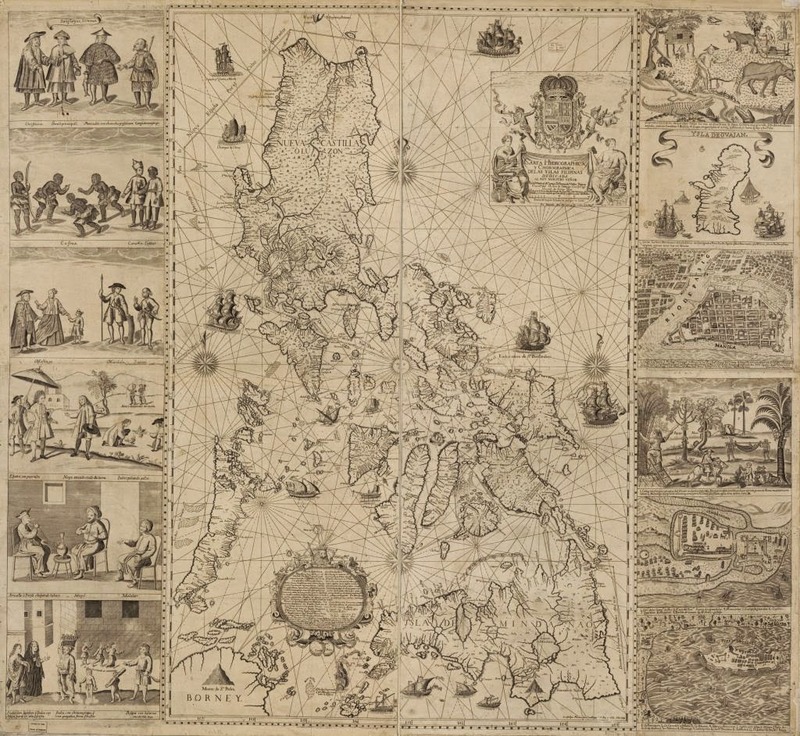 the Philippines opened an exhibit featuring dozens of maps spanning over 1,000 years of history—a collection that the Philippines says disproves China’s claim of sovereignty over a rocky shoal in the South China Sea, which has provoked increasing tensions between the two countries. 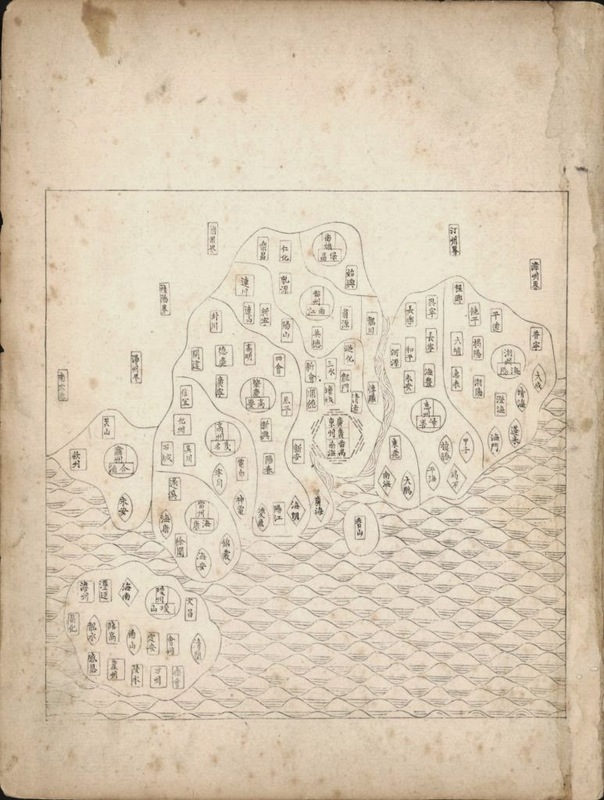 The exhibit held by the Institute of Maritime and Ocean Affairs includes maps from as far back as 1136 A.D. that purportedly show China’s southernmost territory has always been the province of Hainan—which would undercut China’s claims to much of the South China Sea, including territory that is claimed by the Philippines and Vietnam, among other countries. Ancient maps of the East Indies, of which the Philippines was a part, are shown to include what is today known as the Scarborough Shoal, a small piece of land about the size of three rugby pitches to the west of the Philippines, home to valuable fisheries and potential fossil fuel reserves. The exhibit catalog is available on line.